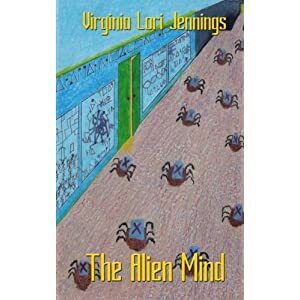 In The Alien Mind, Young Rivinaig shares her adventures and trials that began on that fateful day when a group of aliens called the Aruk abducted her and several other children. Another group of aliens called the Aunantet rescue the children and raise them as their own. Their new families teach them how to harness the full capacities of their brains, enabling them to defy the laws of physics and develop special mental abilities. The past returns to haunt them as the Aruk plot revenge and make a bid to regain their control; the fate of the entire galaxy depends on whether the children can maintain their freedom. A middle grade science fiction novel written to be enjoyed by all age groups!